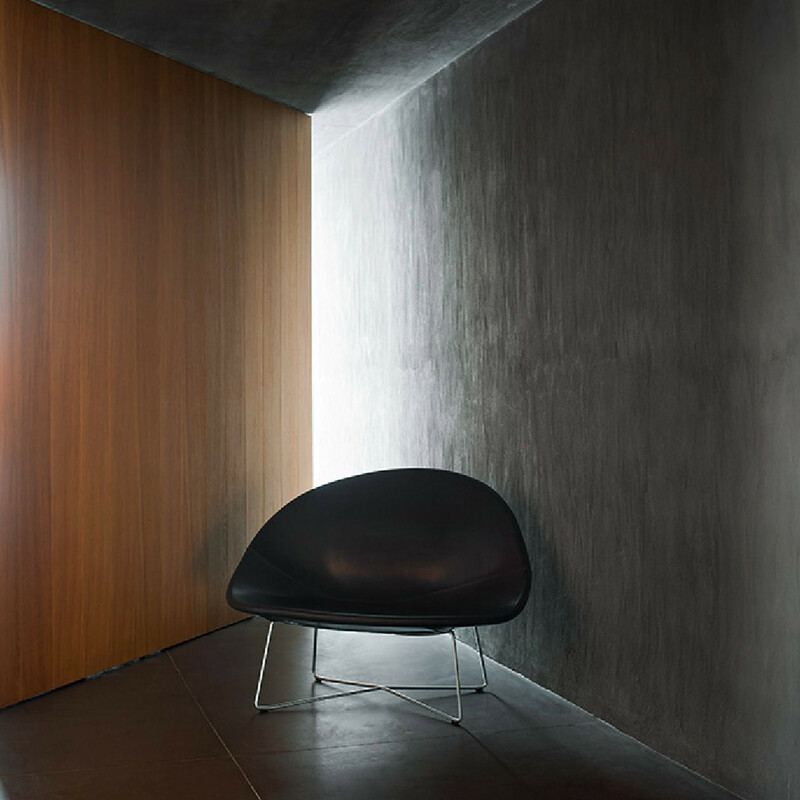 Isola Armchair is enveloping, cozy, and as inviting as an island out at sea. 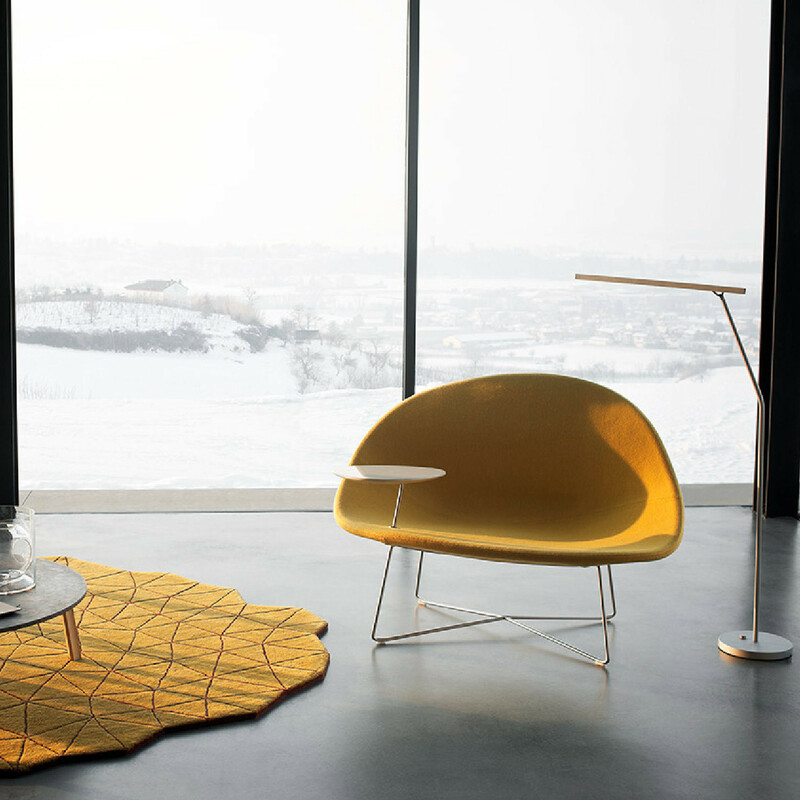 Isola is characterised by an organic shape and loosely structured steel rod frame. It fits in both home and public contract environments, perfect for diving headlong into R&R as well getting some work or study done away from your desk thanks to its optional writing tablet, placed on the right or left and made in precious white marble or matte black travertine. The frame may be either chromed or painted. 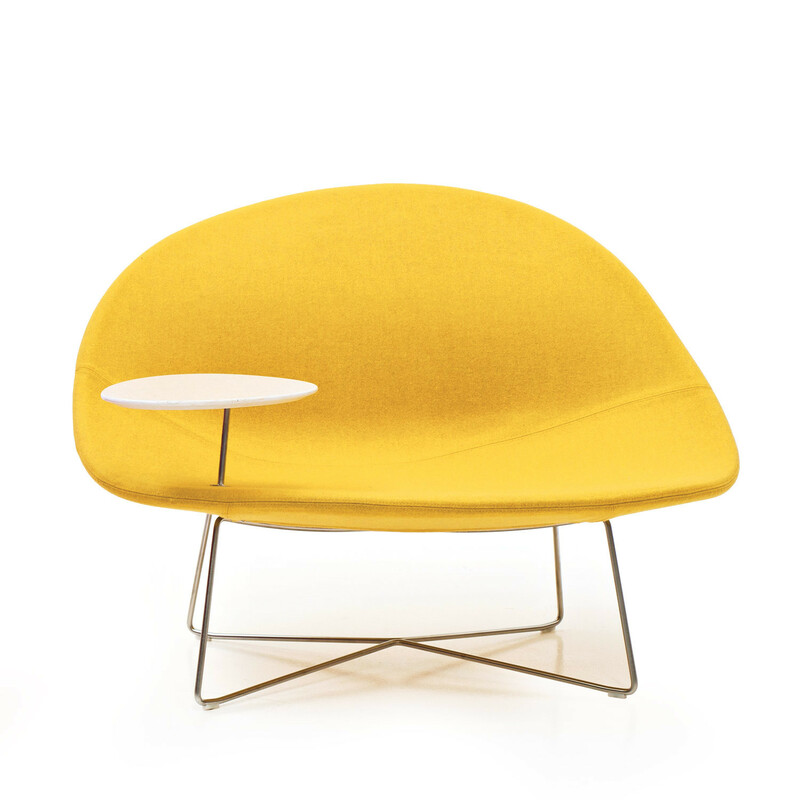 Designed by Claesson Koivisto Rune, 2012. 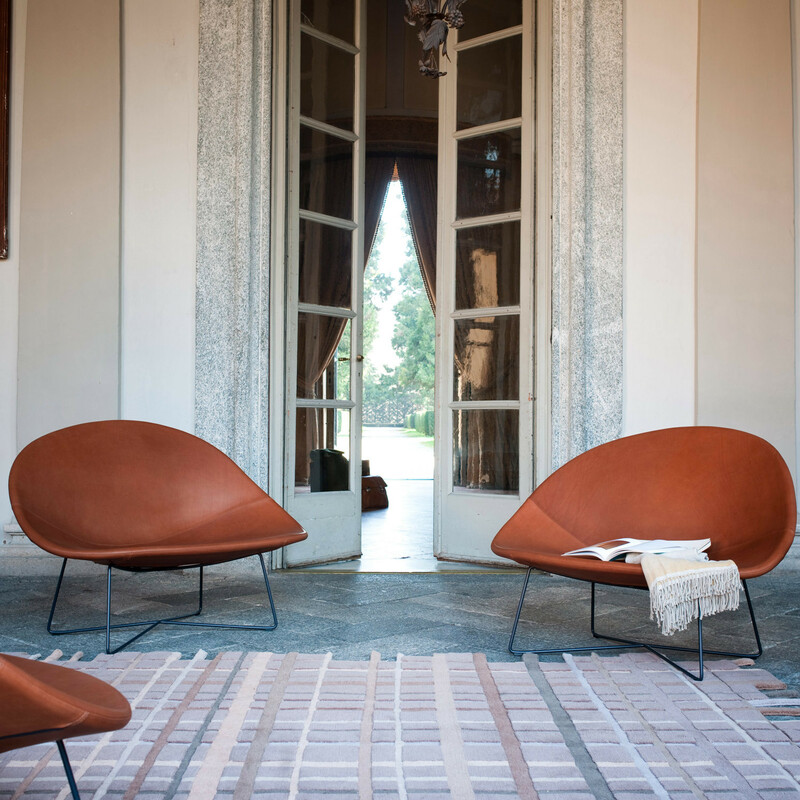 You are requesting a price for the "Isola Armchair"
To create a new project and add "Isola Armchair" to it please click the button below. 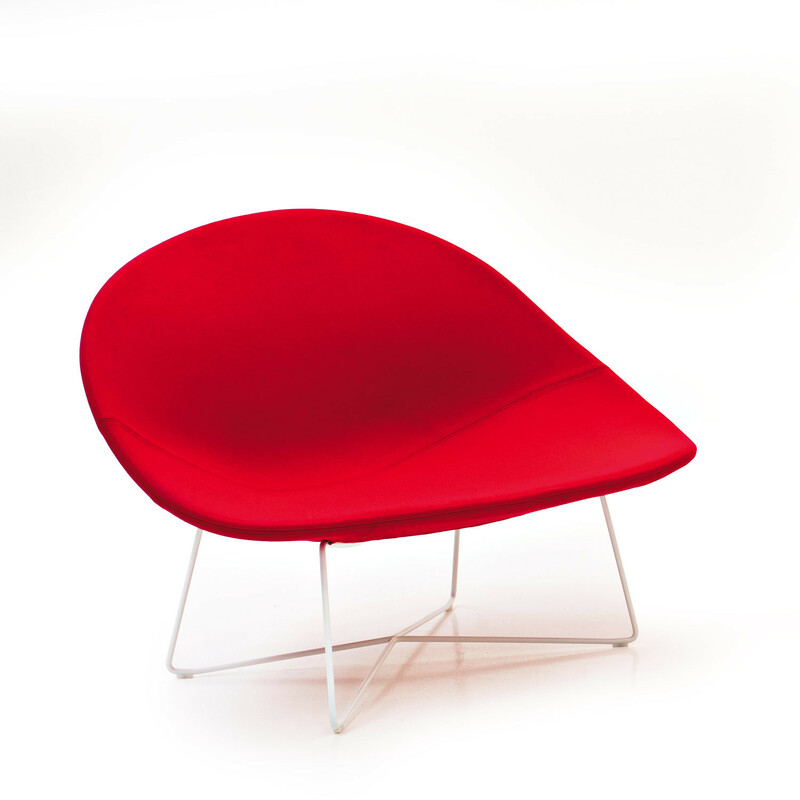 To add "Isola Armchair" to an existing project please select below.